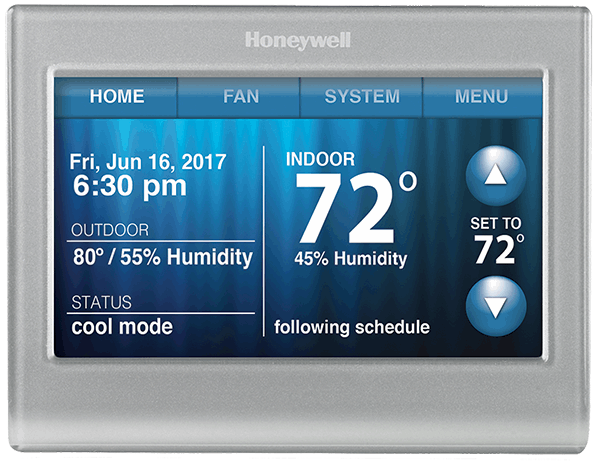 The average service life of a whole house HVAC unit is 15-20 years. 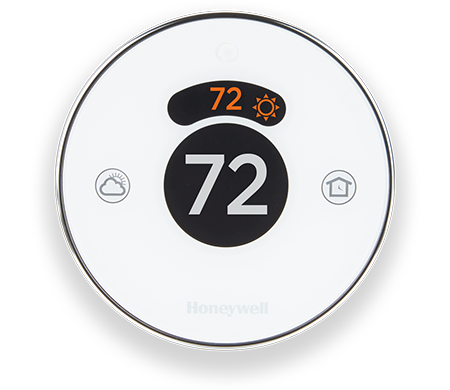 We evaluate your heating & cooling needs with a FREE in home consultation so you get the perfect fit for your home and situation. 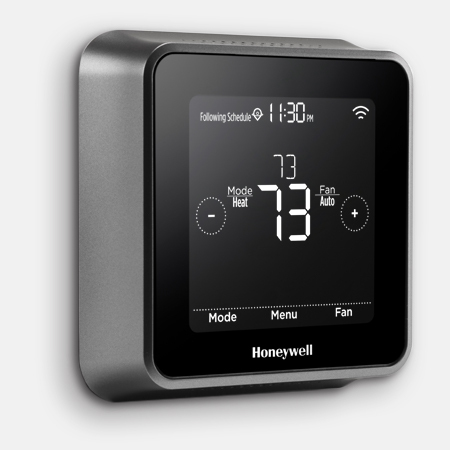 Keep your family comfortable with ENERGY STAR rated energy systems from Solar Flare. We like Carrier because their units deliver quiet, consistent comfort, it’s a name you can trust. 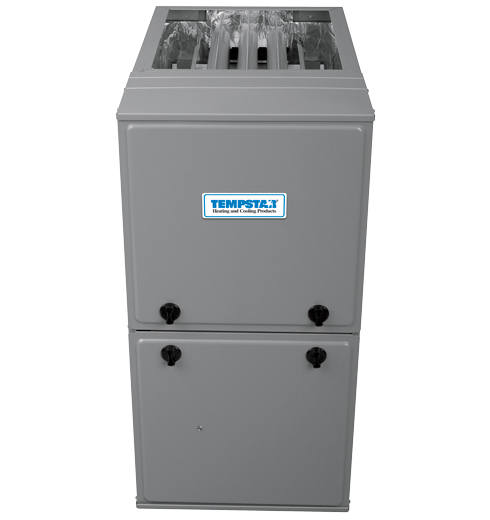 Tempstar Brand Heating and Furnace Units: They all look alike! 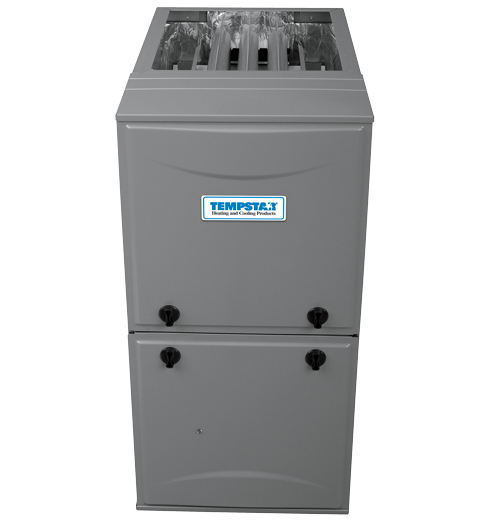 We like Tempstar because their heating and furnace units offer increased efficiency and comfort levels, along with a great warranty.